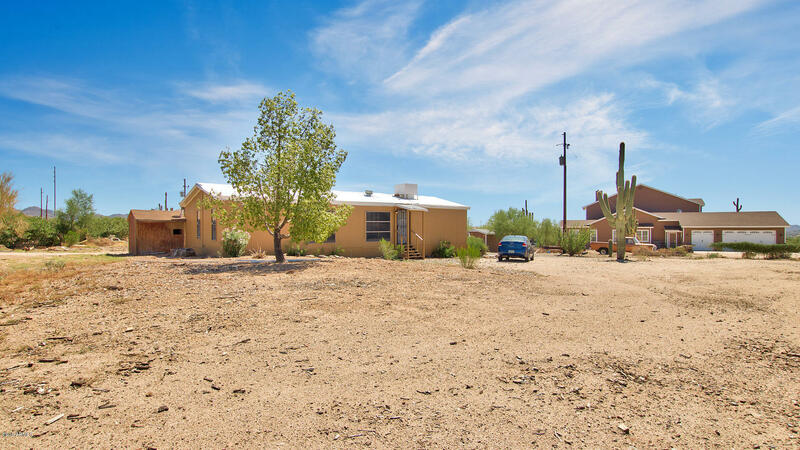 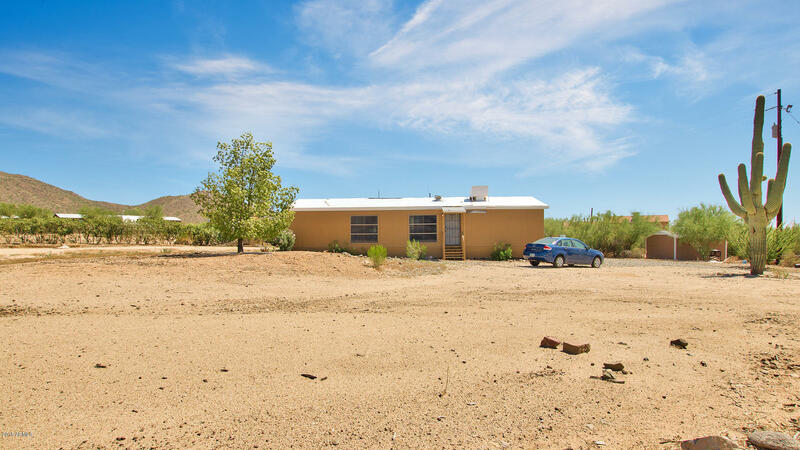 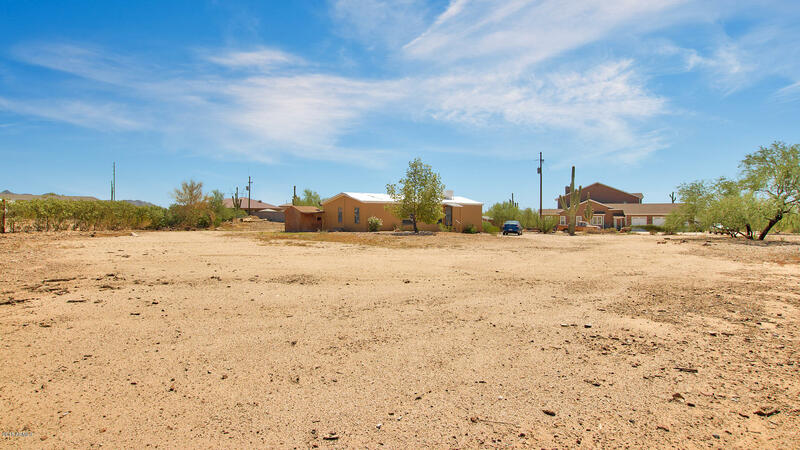 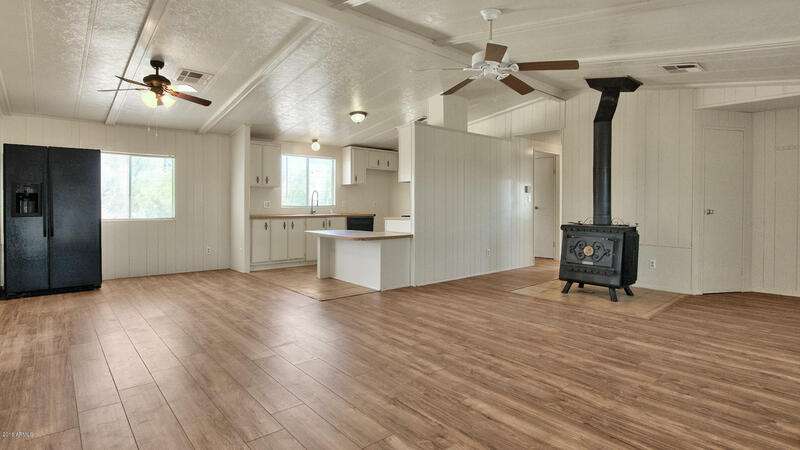 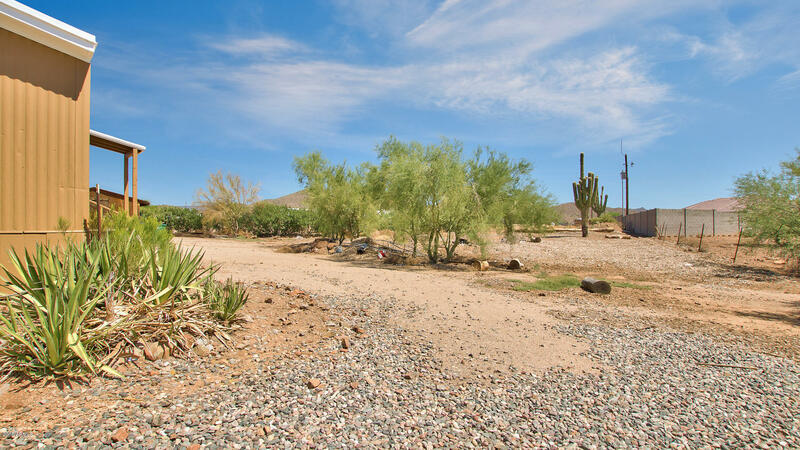 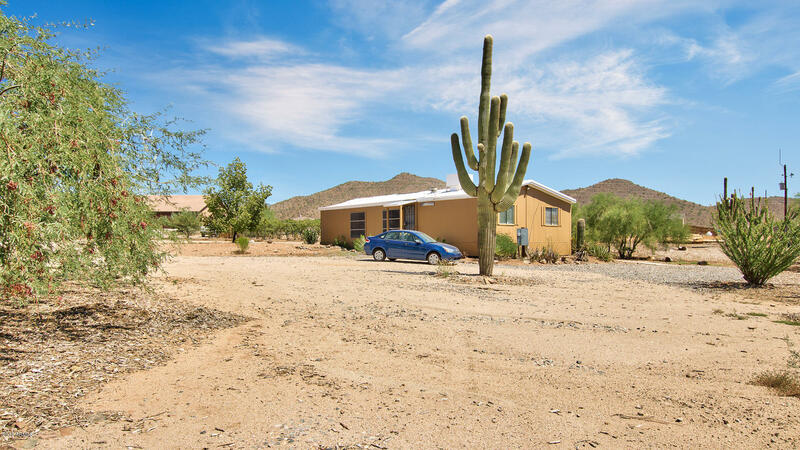 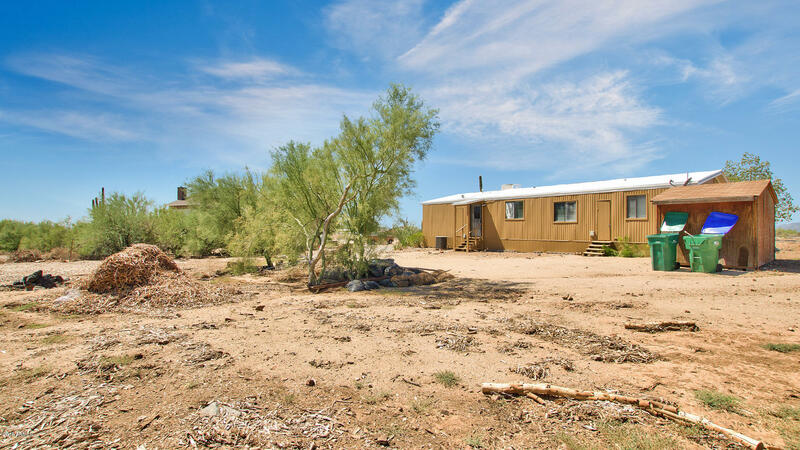 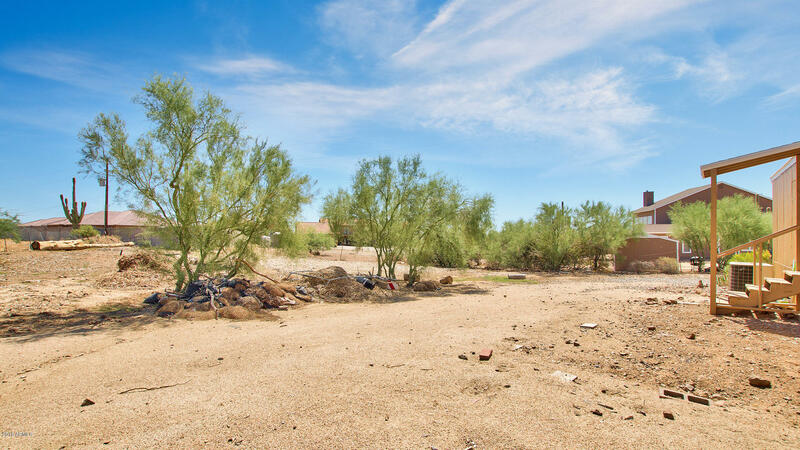 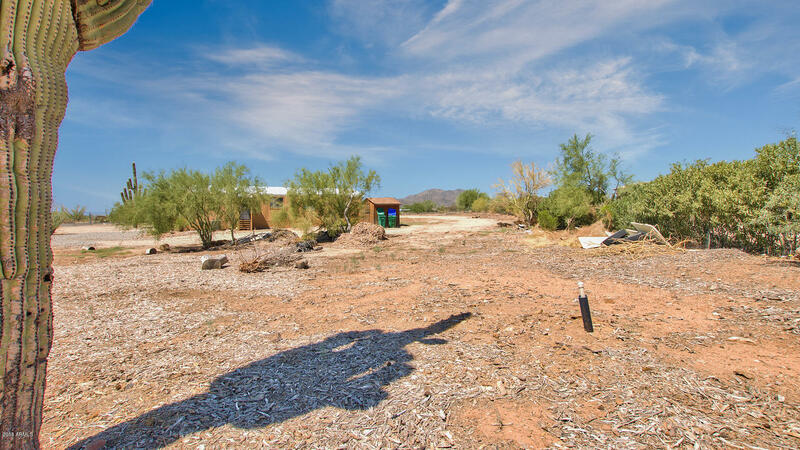 *SELLER WILL CARRY* Come see this horse property located in Phoenix! 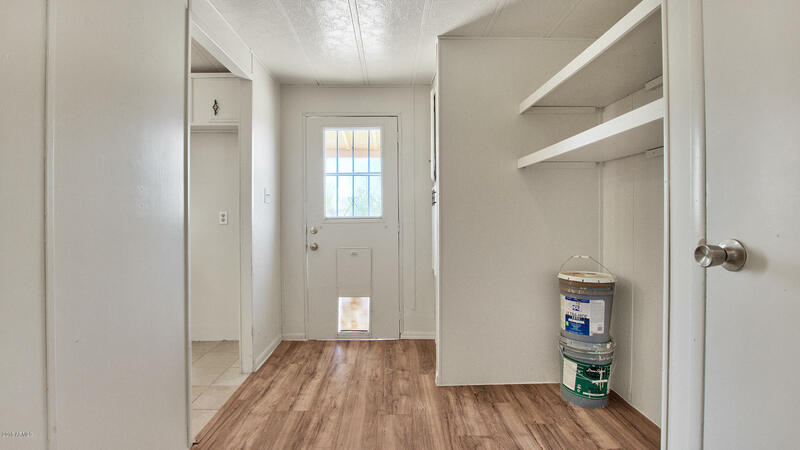 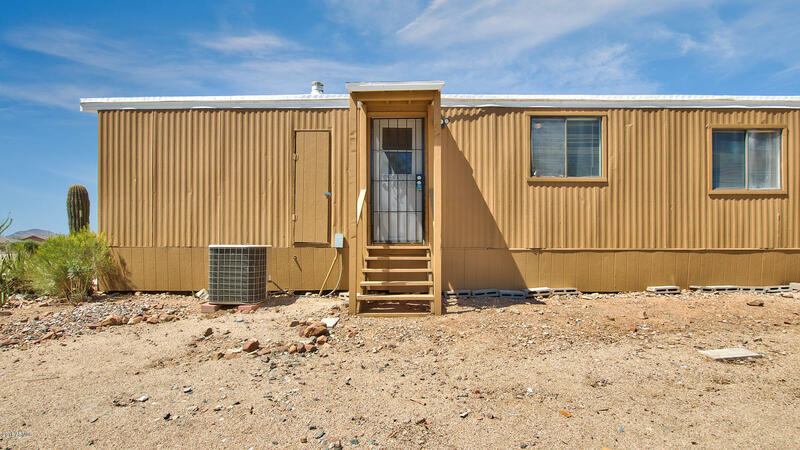 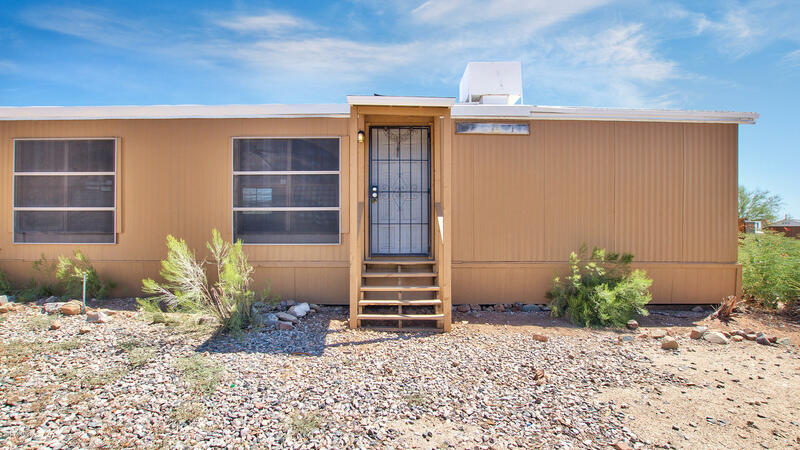 This 3 bed, 2 bath home is fully fenced & features low maintenance yard thorough. 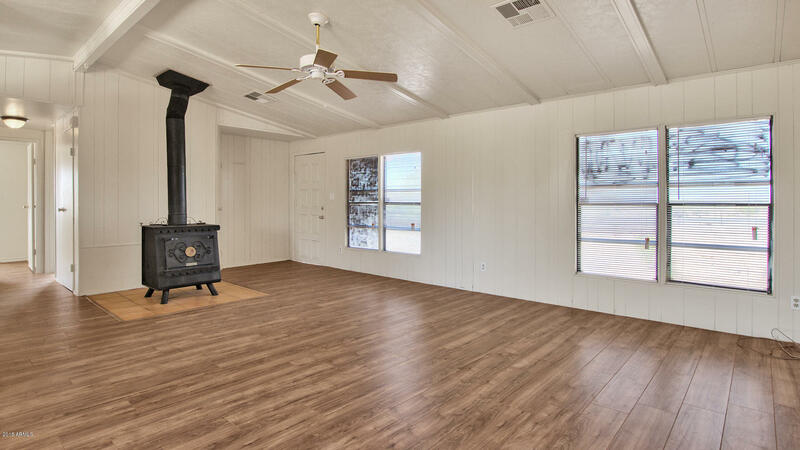 Inside you will find vaulted ceilings, formal living & dining areas, neutral paint, laminated floor in main areas, and a cozy iron fireplace. 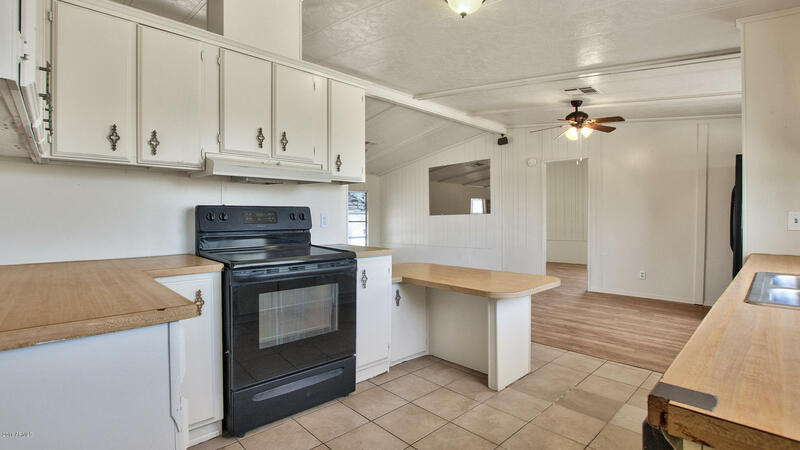 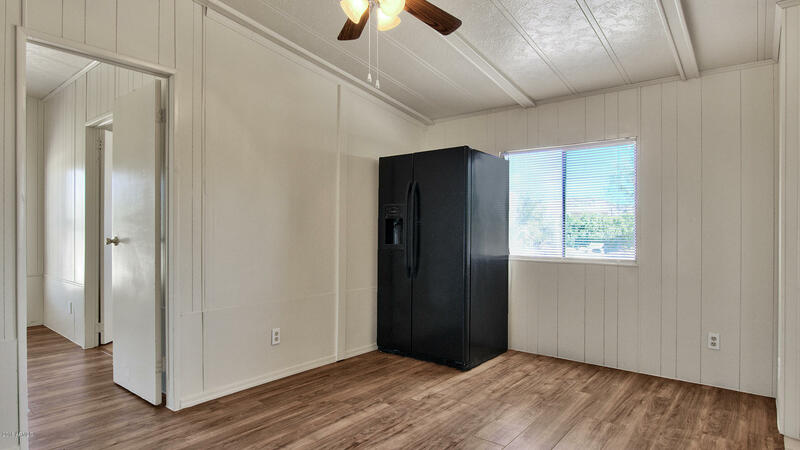 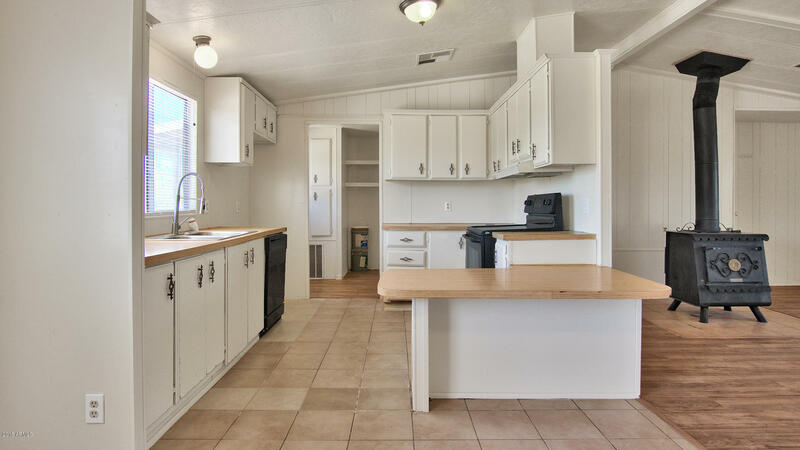 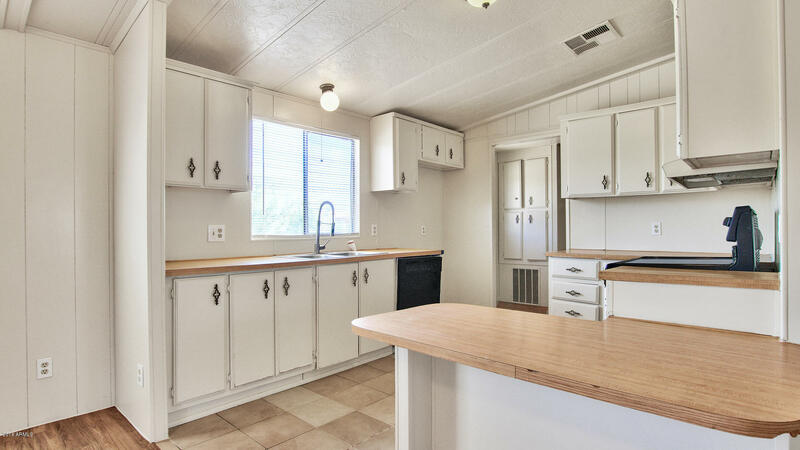 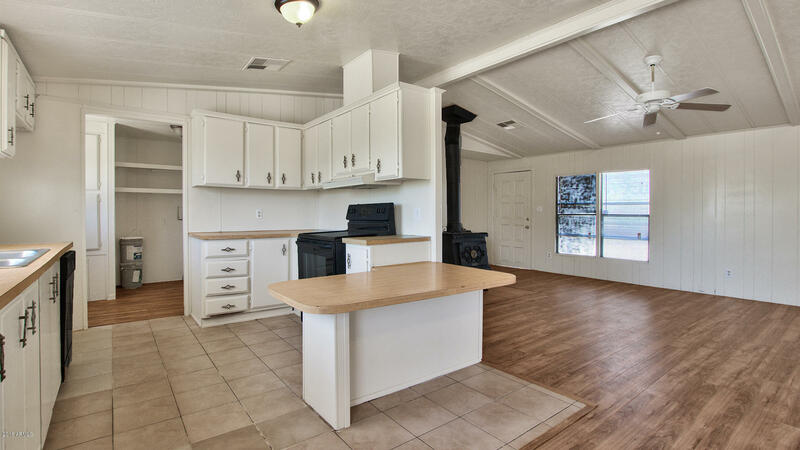 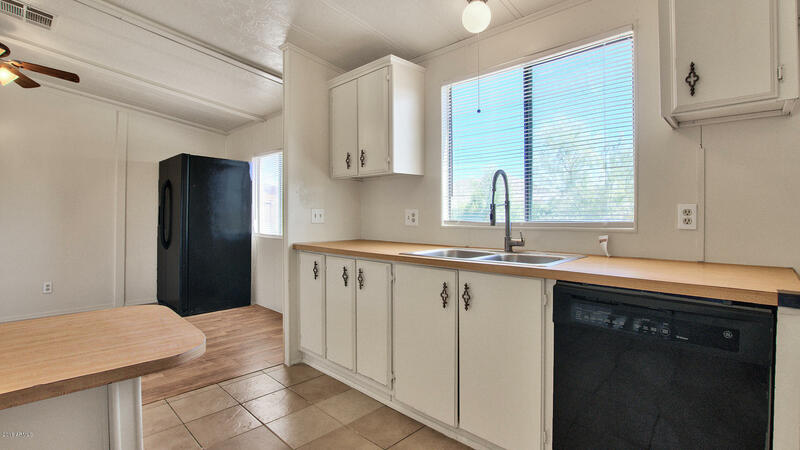 Lovely kitchen is equipped with matching appliances, ample cabinets, and breakfast bar. 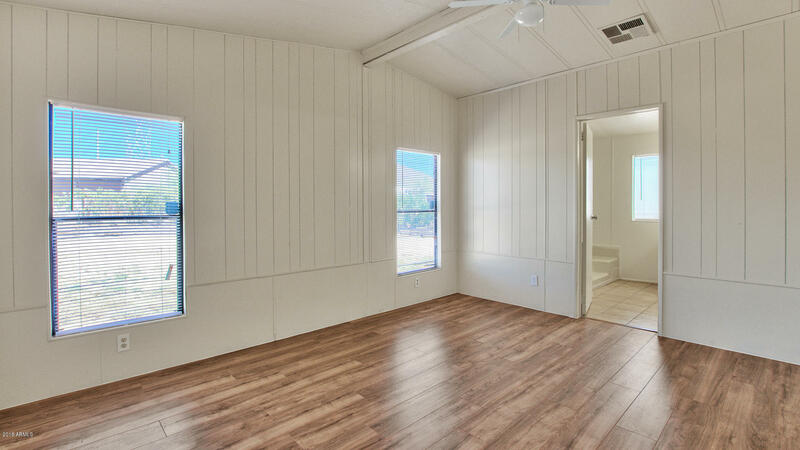 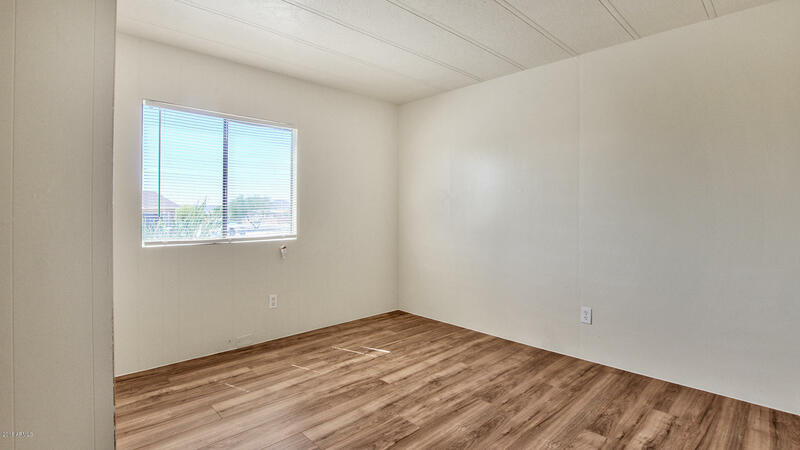 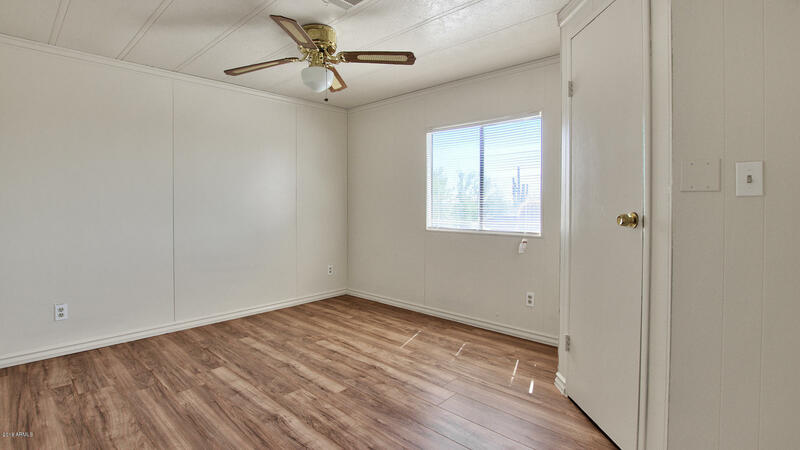 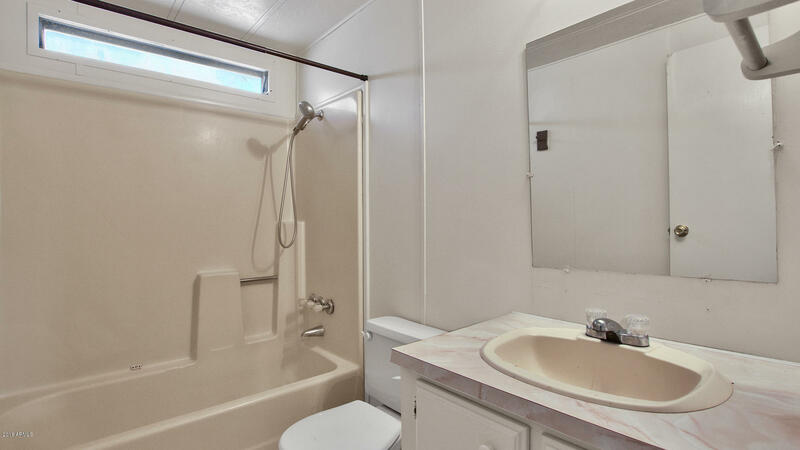 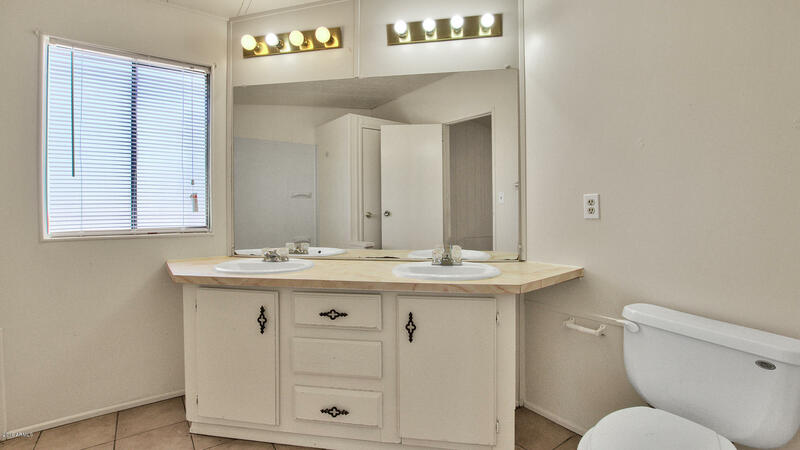 Spacious master bedroom has a closet and a full bath with double sinks. 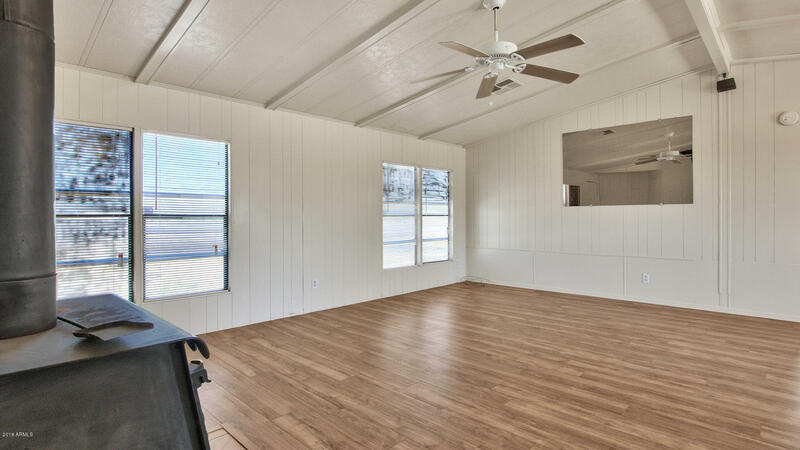 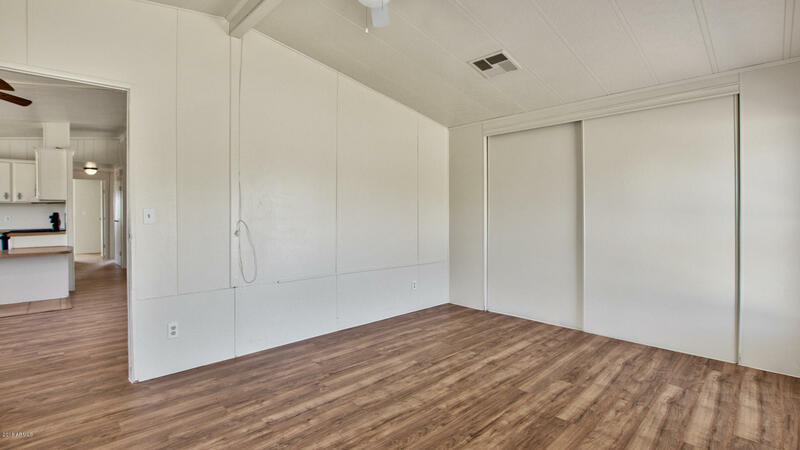 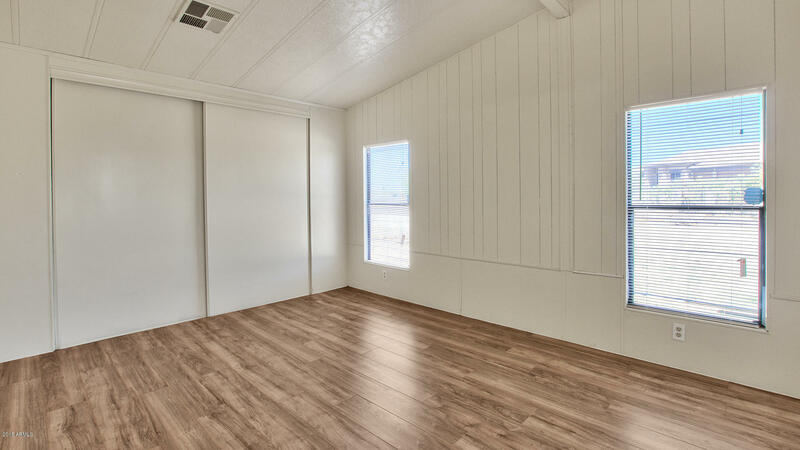 The expansive exterior offers you a storage shed and thousands of possibilities for you to design it to your liking. 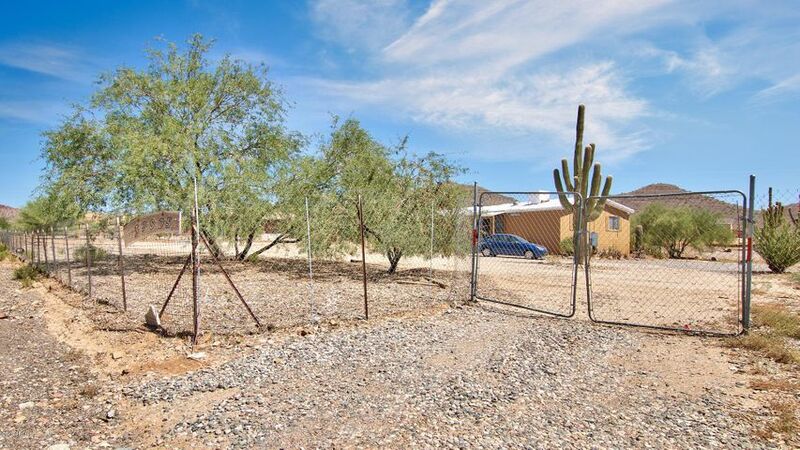 Nested in over 41,000 sqft lot! 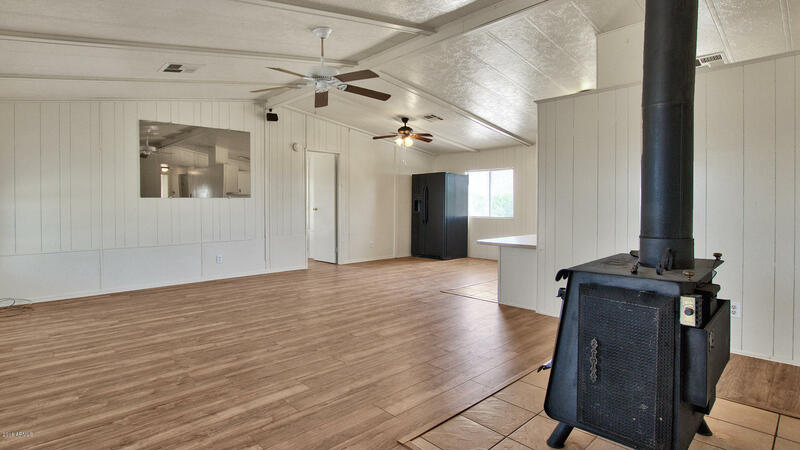 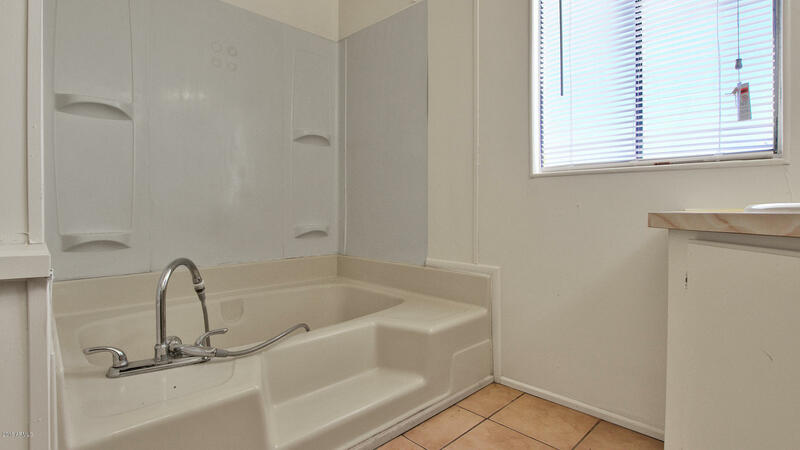 Don't miss the opportunity to see all the potential this house has! Call today and schedule a showing!